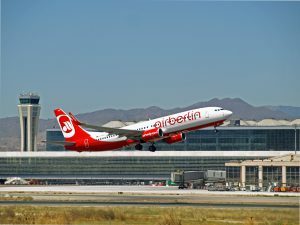 Air Berlin will increase the connections between Germany and Spain during the summer on routes linking Malaga and Alicante with cities like Berlin, Cologne, Düsseldorf and Munich. 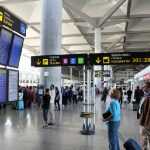 Thus, from Malaga airport, it is possible to have an additional weekly flight to these four German destinations. 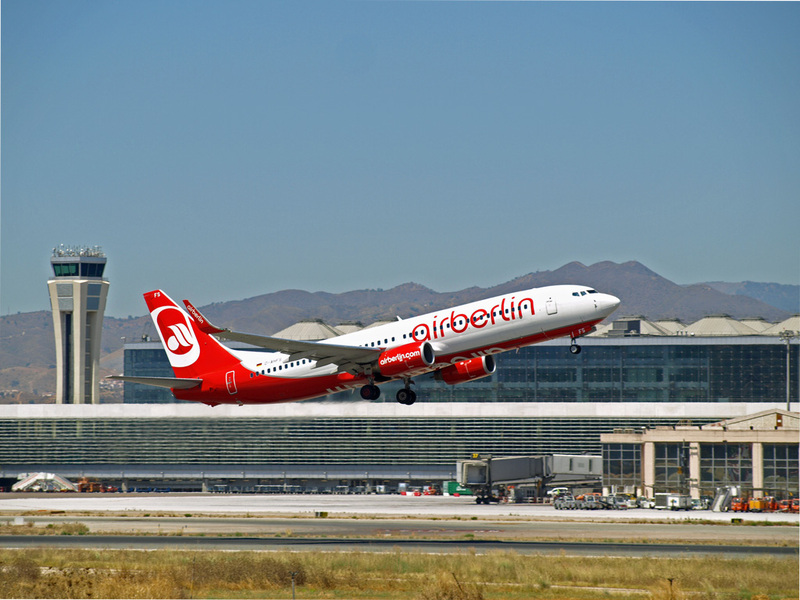 From June 26 to July 31, flights to Berlin and Hamburg take off from Malaga airport six times a week. 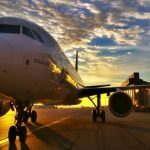 Flights to Cologne will increase between July 13 and August 28 to total of four weekly conditions. 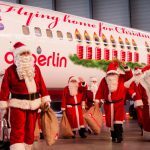 It will also be possible to fly during this time up to eight times a week to the city of Düsseldorf. 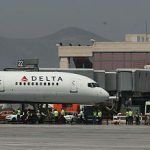 Every Thursday, there will be an additional flight from Malaga to Munich, between August 9 and September 6, increasing the number of weekly flights to this city to a total of four.